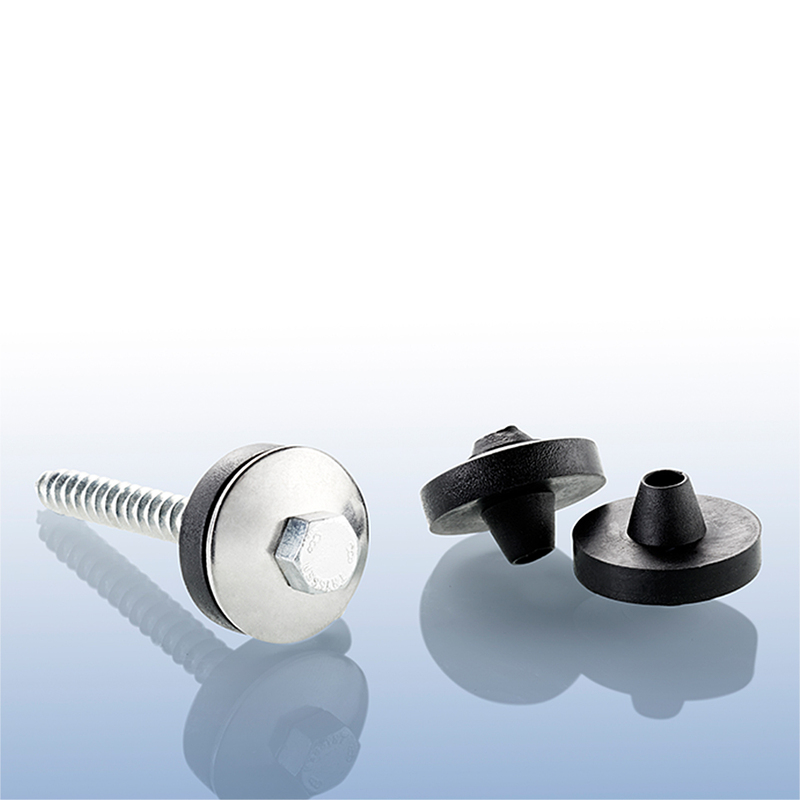 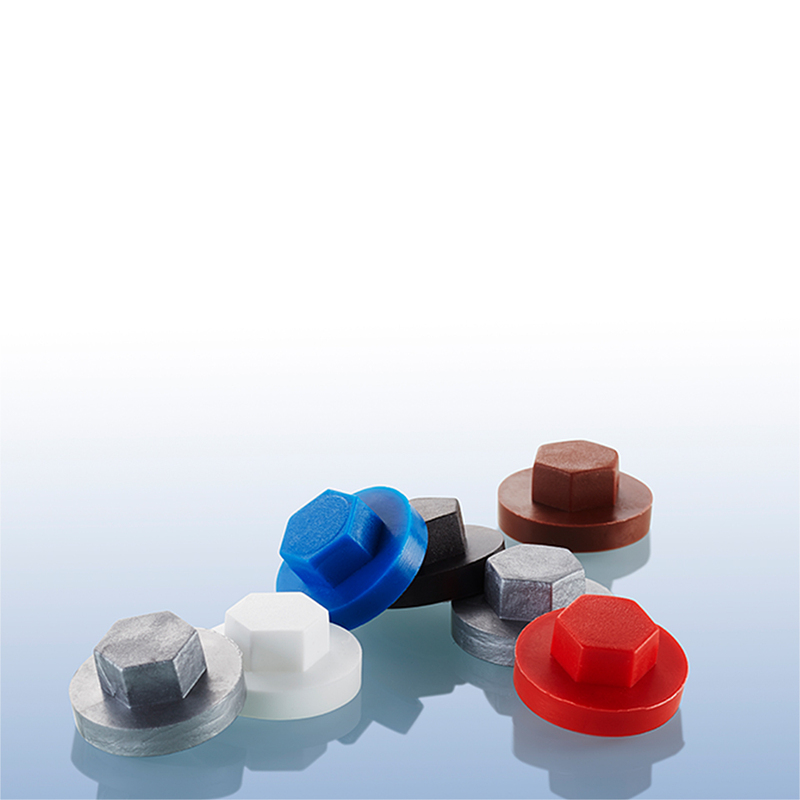 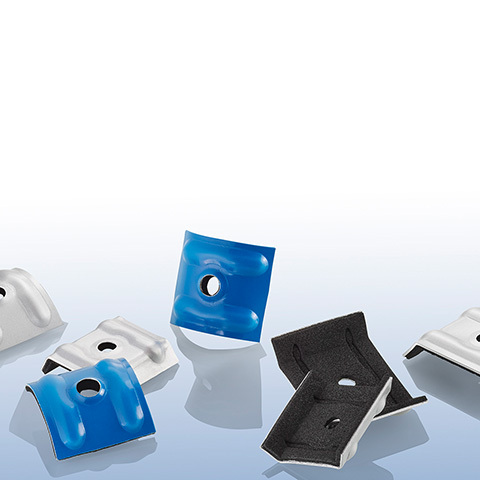 Winterberg & Knapp GmbH, since 1989 we stand for experience in sealing elements with vulcanised rubber, saddle washers and plastic products for attaching to roof, facade and automobile manufacture. 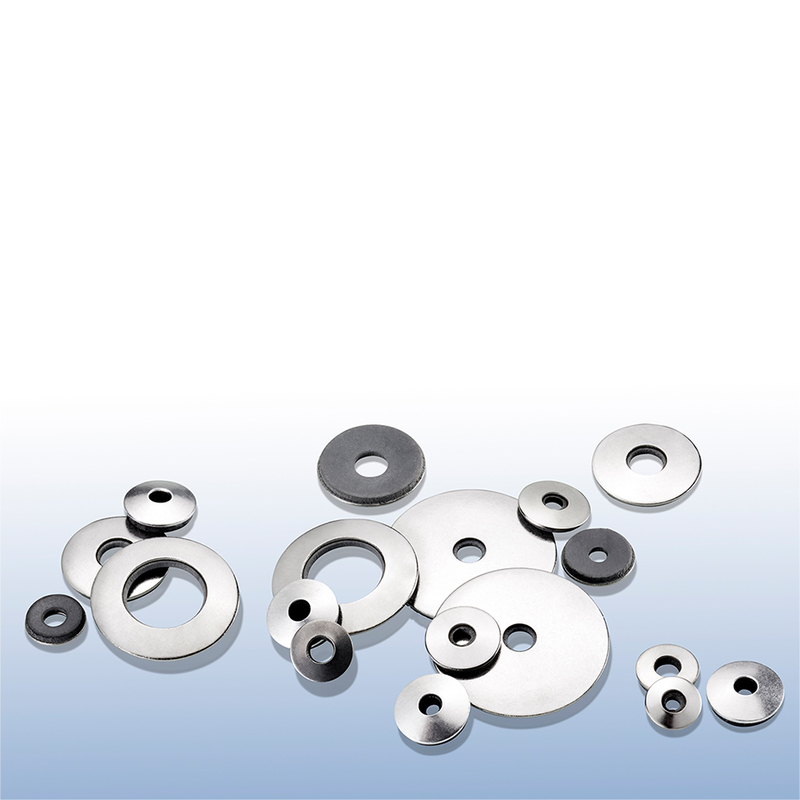 We develop and manufacture our products to your exact specifications, designs and samples. 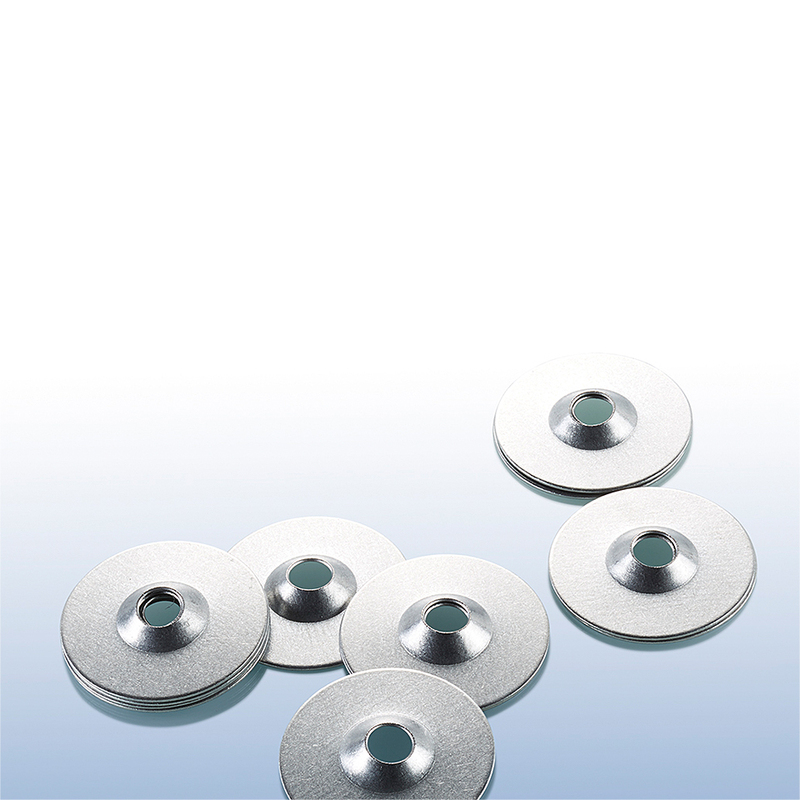 The basis for an economical production and adherence of our high quality standards are amongst others.